At Pro Clean Restoration & Floor Care, we’re not interested in being the largest company of this kind in Missouri, we’re committed to being the very best. That’s why Pro Clean is a trusted name in cleaning services. Our family-owned operation works with the industry’s best equipment and certified professionals. 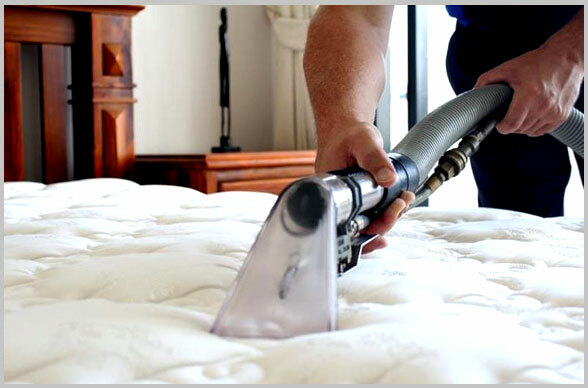 Our uniformed staff members are able to provide you with safe, naturally cleaned mattress services for homes, hotels and businesses. 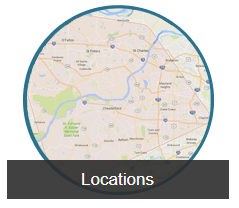 When the people in the Missouri communities of St. Louis, St. Charles, St. Peters, Chesterfield, Clayton, Wildwood, and the surrounding area cities call Pro Clean, they know we will provide a thorough, safe mattress cleaning process that allows them a restful dust and mite-free sleep. Effective dust mite removal generally requires the type of professional services offered by Pro Clean. Pro Clean Restoration & Floor Care provides an effective, efficient mattress cleaning system removing allergy causing mites, mold and dust. 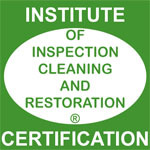 At Pro Clean, we value communication and that is why our uniformed professionals take the time to explain the cleaning process, how it works, and highlight our high mattress cleaning standards.